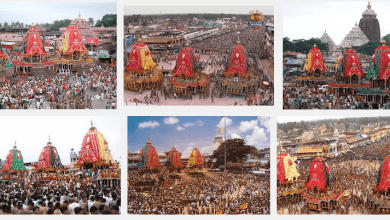 Dhanu Sankranti in Odisha - What is Dhanu Yatra ? How we celebrate ? 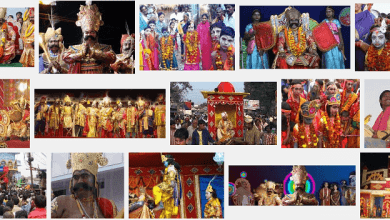 What is Dhanu Yatra ? Dhanu Sankranti is a holy religious festival observed in India, especially in Odisha. It is the day on which the god Surya ( Sun) is worshiped and Lord Jagannath is also offered with a new kind of dish called Dhanu Muaan ( A dish made of rice and sugar). Scientifically, Dhanu Sankranti falls on the day when Sun enters the Dhanu Rashi or the Sagittarius sun sign. 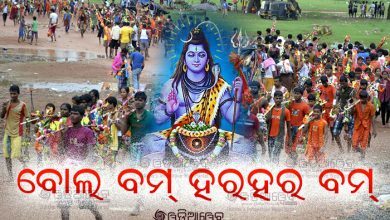 Let’s see how is Dhanu Sankranti celebrated in Odisha. 1 What is Dhanu Sankranti? 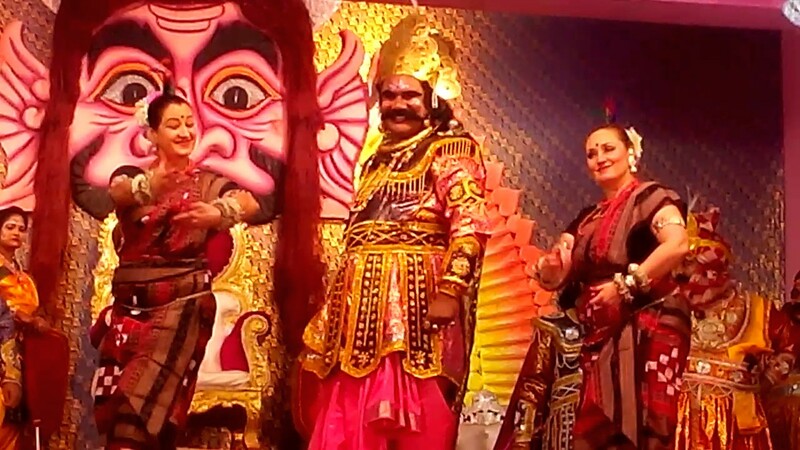 4 What is Dhanu Yatra ? Dhanu Sankranti is a famous festival of Odisha which has major religious significance related to it. 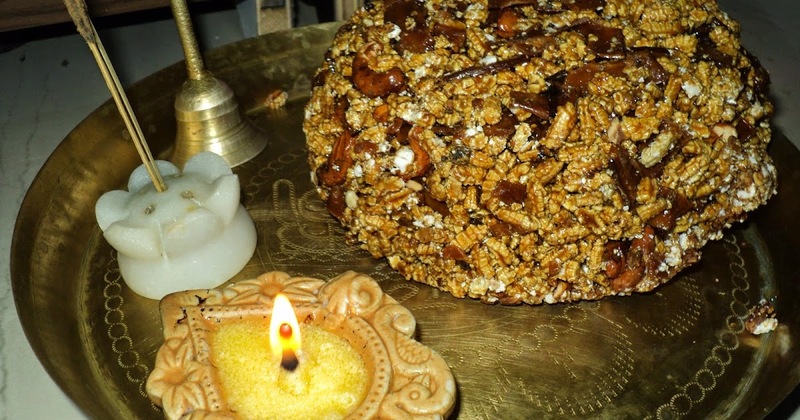 Dhanu Sankranti is also known as Dhanur Sankraman. This is the day when Sun enters into sign of Sagittarius. Special prayers are offered to Surya and people also take bath in holy rivers like Ganga, Yamuna, Mahanadi, Godavari, Krishna, Tungabhadra and Kaveri. 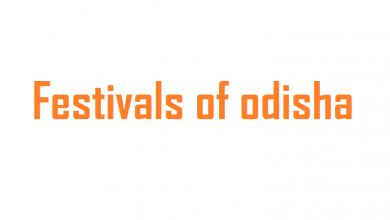 This festival is one of the most important festivals of Orissa. Lord Jagannath is also worshiped on this day. 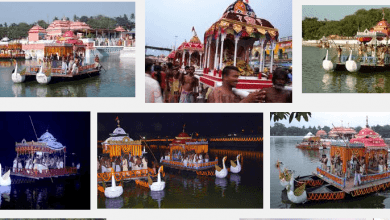 In Puranas, it is described that on this particular day, the King of Mathura and maternal uncle of Gods Krishna and Balaram, Kansa invited both of them to Mathura. His motive was to kill Krishna. Both Krishna and Balaram knew the intentions of Kansa but played along the plans of Krishna. Kansa planned to arrange a bow ceremony including Krishna and later intended to kill him. A bow in India Language is called as Dhanu and hence the name comes Dhanu Sankranti. In Odisha, the day on which Dhanu Sankranti falls is believed to be the day on which Maa Lakshmi goes to her paternal house. Also Lord Jagannath and Lord Mahadev are offered with some special Bhogas (God’s cuisines) untill the day of Makar Sankranti. Devotees take bath in to holy rivers and offer prayer and water to the Sun. Lord Jagannath is also worshipped. Women prepare special dishes from Rice and sugar. 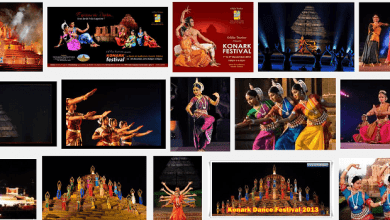 Events like Kite fly, bow ceremony, Kabaddi are arranged. Have you ever heard of Dhanu Yatra? If not, then you will be surprised to know about Dhanu Jatra observed in Baragarh, a district in Odisha. It is an open air theatrical performance which stages the story of Lord Krishna defeating and killing his maternal Uncle Kansa. It is world’s largest Open Theatre that is spread around 6 km in the Baragarh municipality area. The drama is performed by the Local people and runs for about 10 days. The department of Culture of the Government of India has accorded National Festival status to Dhanu yatra on November 2014. The Dhanu Sankranti signifies the start of the ninth month in a traditional Hindu year. 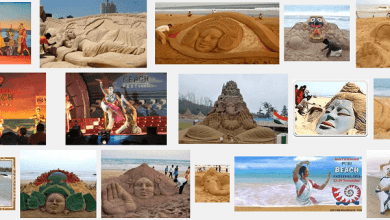 This holiday is mostly celebrated in the state of Odisha, India. The day is a day of celebrating the Lord Jagannath and the Lord Surya. The devotees celebrate this day with gusto as it is considered as the beginning of the month of plenty.